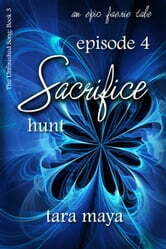 This is the fourth episode of the third novel, Sacrifice. Each week, a new episode will be available. 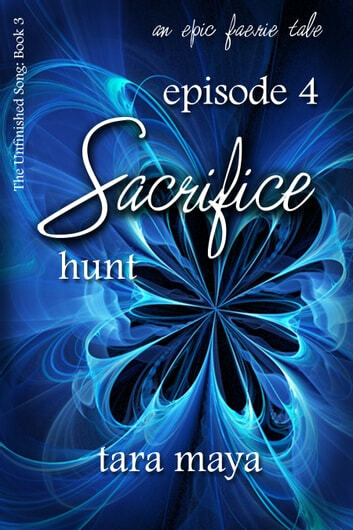 If you prefer to read the entire novel, you can find Sacrifice (The Unfinished Song, Book 3) here on this online site where you found this episode. Even better, you can request a review copy by emailing me: tara@taramayastales.com, or my publisher, editor@misquepress.com.